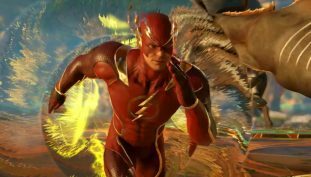 Injustice 2 recently received a massive update. 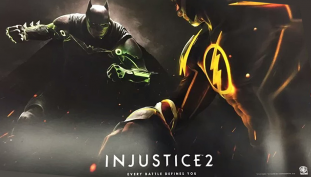 The fight between Superman and Batman escalate! 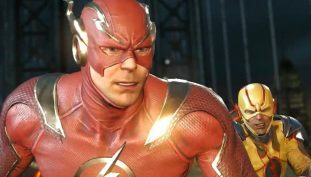 Injustice 2 may get 10 characters after launch.